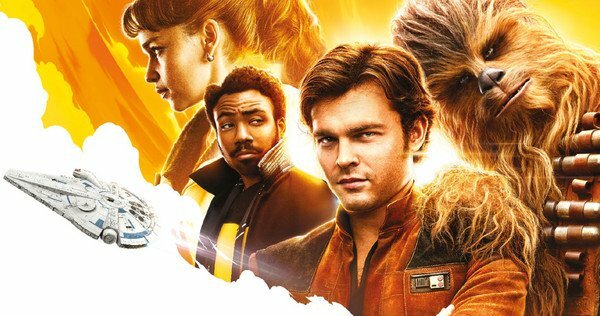 Solo: A Star Wars Movie Teaser – What Do You Think? I know many do not care about a Han Solo prequel movie, but I have been figuratively dying to see a movie based on our favorite Scruffy Looking Nerf Herder! Growing up, all my friends wanted to be a Sith Lord or a Jedi Knight. I wanted to be the scoundrel. I love Han Solo! So I’m super stoked about this movie. What do you think? Luke and Han Solo – A Bromance I never Knew! I cannot believe that I never really thought of Han Solo and Luke Skywalker as having bromantic thing going on. Granted, there are not a lot of women in the Star Wars universe, and before Leia was revealed to be Luke’s twin sister, both Luke and Han were fighting for her attention. Maybe because of my naivete I just never considered Luke as being a sexual person in the slightest. In today’s media, it is almost unheard of for the main protagonist to NOT have a love interest in a series. In fact, it’s almost impossible for that to happen. But never did it occur to me that Han and Luke have shippers out there that would love to see more than a brotherly relationship. Until NOW! I have seen every Star Wars movie multiple, multiple, multiple times and I have also seen about every deleted scene that has been released to the public. There are supposedly some other scenes that were never released, but I will not go into rumors about those right now. However, re-watching the cut scene from Return of the Jedi where Luke is saying good bye to Han on Tatooine after rescuing Han from Jabba the Hutt, I never noticed how Luke has his had waver as he lets go of Han’s hand. It is such a minor thing to see and I know the scene was cut because of a need to reduce the length of the movie, but it seems very important to show Han and Luke’s friendship. Of course I know Lucas had no intention of showing any type of implications of Luke and Han being more than buddies, but still the thought does come up to those that are looking more closely at any subtext. I know this must totally come from out of no where, but wow, I would totally like to have seen Han and Luke have a thing go on. Maybe not so much sexual, just something much deeper than friendship. Which it could be argued that they did have a much deeper bond than what is shown on screen. It would not be that out of the ordinary to see two men in a Intergalactic Rebellion to find love and comfort with each other in different regions of the Universe. It should be worth mentioning, the book Star Wars: Aftermath depicts the first gay males in the Star Wars universe and is cannon in the movie verse as well. 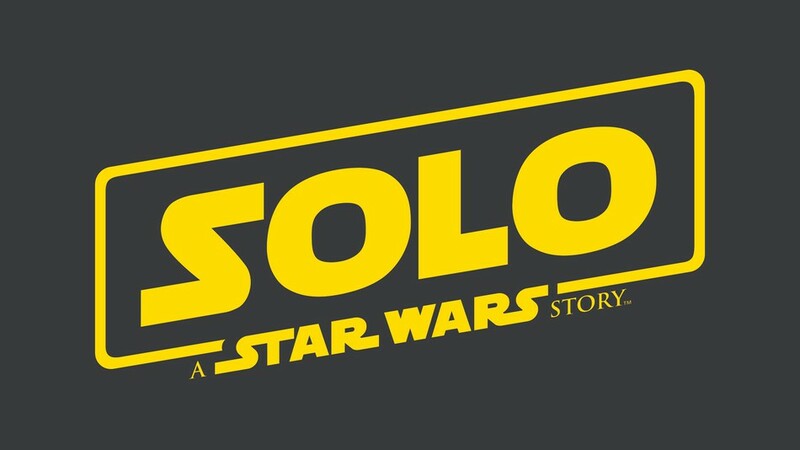 This story takes place after Return of the Jedi and has been met with bigoted/homophobic criticism because it is not catering to exclusively heterosexual males as every past Star Wars stories have done. And even though the focus of this story is not even on the gay characters, but the significance is that there are gay men in the Star Wars universe. It took over 35 years for one to come out, but at least it happened. I need to buy this book and review it. Back to Han and Luke. 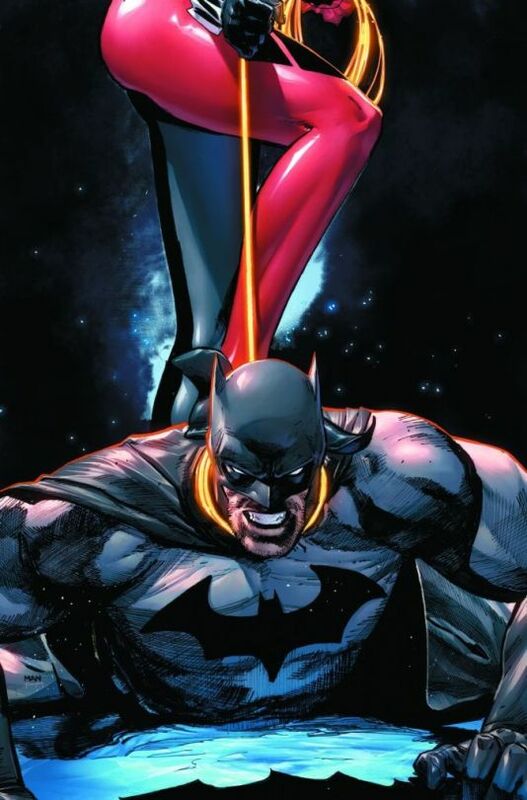 I have briefly done some searches on fan fics with these heroes and I should not be, but I was surprised at how many stories exist with the two of them as a couple. Of course many of the stories are written by women, but there are some males out there as well that want to see the two of them as more than platonic life partners. For instance, FanFiction.com has dozens of stories about these two. So there is a large culture out there that enjoy thinking of these two characters casting away sexual orientations and enjoy each other. For that I am happy. You can watch the deleted clip that I was referencing below (at the 3:10 mark). What do you think? Do you ship Han and Luke?